Youth face a lot of challenges in their lives. Among those challenges are unemployment, rejection, and disappointment. These challenges expose them to various mental health conditions which limits their ability to function well. As human beings we do not live in isolation, but we coexist with others. This means when an individual is affected, relationships with family members and with the community are also affected. It is important to ensure that every individual is mentally stable for their own health and safety and to benefit the community at large. Whenever people focus on health, more emphasis is put on physical well-being while mental and social aspects of health tend to be ignored. A person is regarded as truly healthy when there is a state of physical, psychological, and social well-being. Thus, efforts must be made to ensure that each aspect is included when trying to help youth live a healthy lifestyle. I remember facing stressful situations which I couldn’t share with anyone. Whenever people noticed some differences in the way I related to them, they asked, “Is everything ok?” Whenever I am asked this question I hasten to say, “I am fine.” But deep inside I know I am troubled. This is just a way of escaping explanations to my friends and family, but deep inside I will be troubled. My performance at work and the way I interact with family and friends is affected. To make matters worse, I can’t share whatever I am feeling with just anyone. And sharing is an important step towards solving the problem. Most youth are suffering in silence. They are overwhelmed by problems much to the detriment of their well-being. Those who don’t see any way out of their troubles or without strong support systems end up taking their lives. This deprives families as well as communities of their valuable presence. Youth are energetic and innovative; hence their mental health is a vital ingredient in communities. A conducive environment must be provided which will enable youth to open up whenever they are experiencing challenges. There are many resource systems in communities to help youth attain good mental health. We must promote those resources and encourage youth to take advantage of them when they find themselves in need. 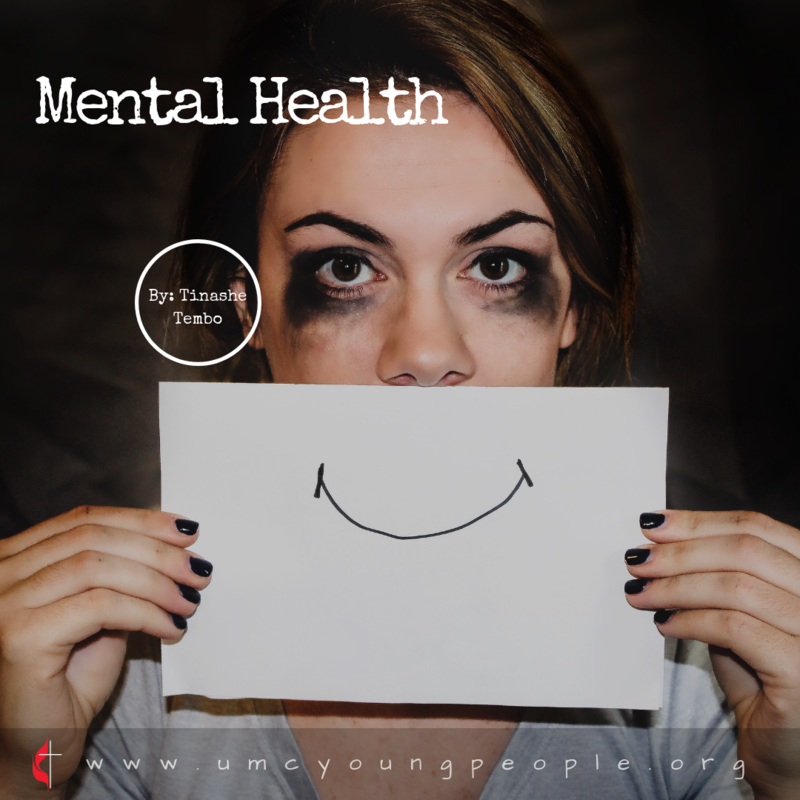 Dear young people, saying, “I am fine,” when you are not is counterproductive not only to your health but also to your family and the community. It is important to note that each day has its own problems. What is important is to be able to overcome them with the power we were given by God. Mathew 6:34 says, “For do not worry about tomorrow for tomorrow will care for itself each day has enough trouble of its own.” We are defined by how we overcome challenges. Don’t quit life. Don’t suffer in silence. Share. What are some best practices that you follow to achieve or maintain good mental health?